Today we take you to the Chinese manufacturer Augvape in order to present you an electronic box: VX200. Want to know more about this new model? Well, let's go for a complete presentation of the beast! VX200: A POWERFUL ELECTRONIC BOX, PURE AND DESIGN! Recognized for its many reliable product proposals, the Chinese manufacturer Augvape today launches an electronic box that thinks outside the box: The VX200. Rectangular and entirely designed in polycarbonate (PC) and acrylonitrile butadiene styrene (ABS), the VX200 is compact, lightweight and design. Aesthetically we find in front of us a product "apple design" clean, discreet and elegant which comes in two colors (black and red). On the main facade there will be a large 1,3 color screen "inspired by car counters, two dimmer buttons and a micro-usb socket. As for the switch, it is here replaced by a trigger long enough that brings some ergonomics. 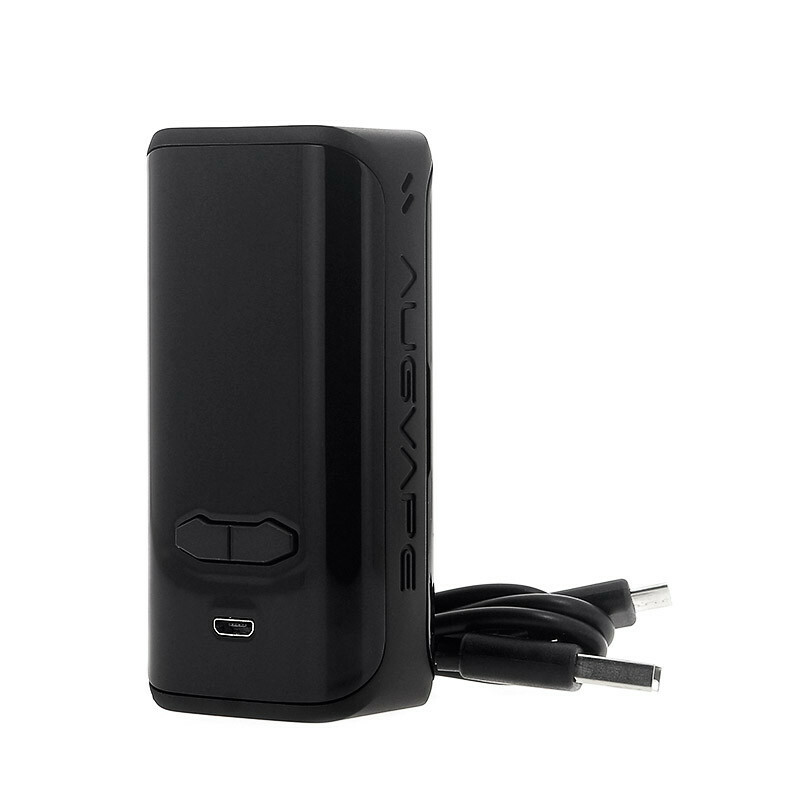 Operating with two 18650 batteries, the VX200 box will, as the name suggests, reach a maximum power of 200 watts. There are many modes of operation including variable power, variable voltage, temperature control (Ni200 / Ti / SS316L) and bypass. The new box of Augvape also has several possibilities of activation boost. 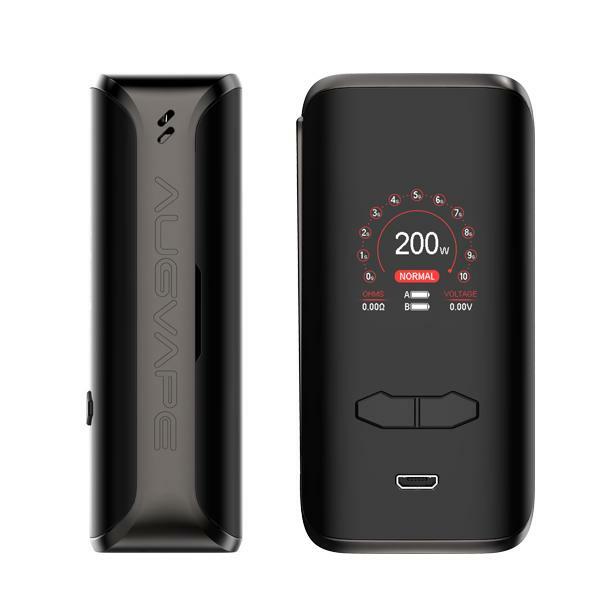 Screen : 1,3 color "
The new box VX200 by Augvape is now available for 45 Euros about.